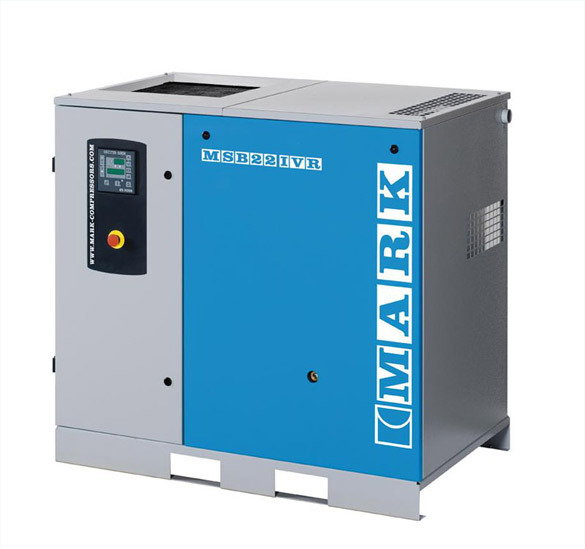 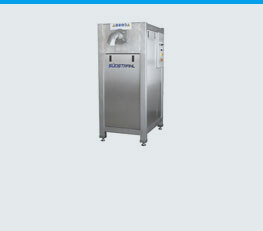 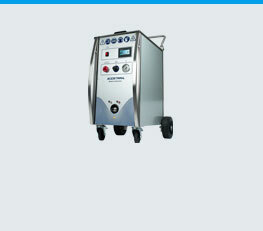 We are pleased to offer you the suitable compressor for your dry ice blasting machine. 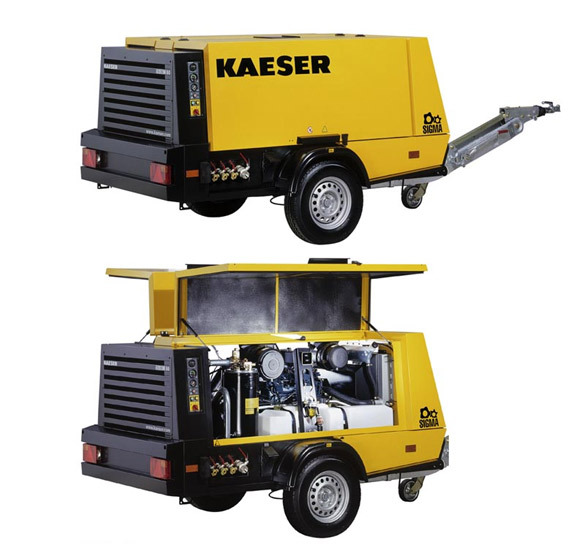 You have the choice between a stationary, electrical compressor or the mobile diesel compressor version. 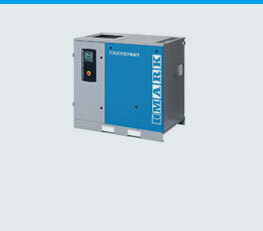 You can find special accessories such as jet hose extenders or other nozzles here.